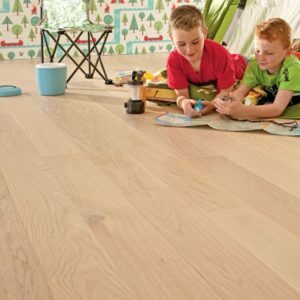 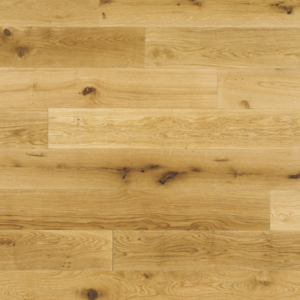 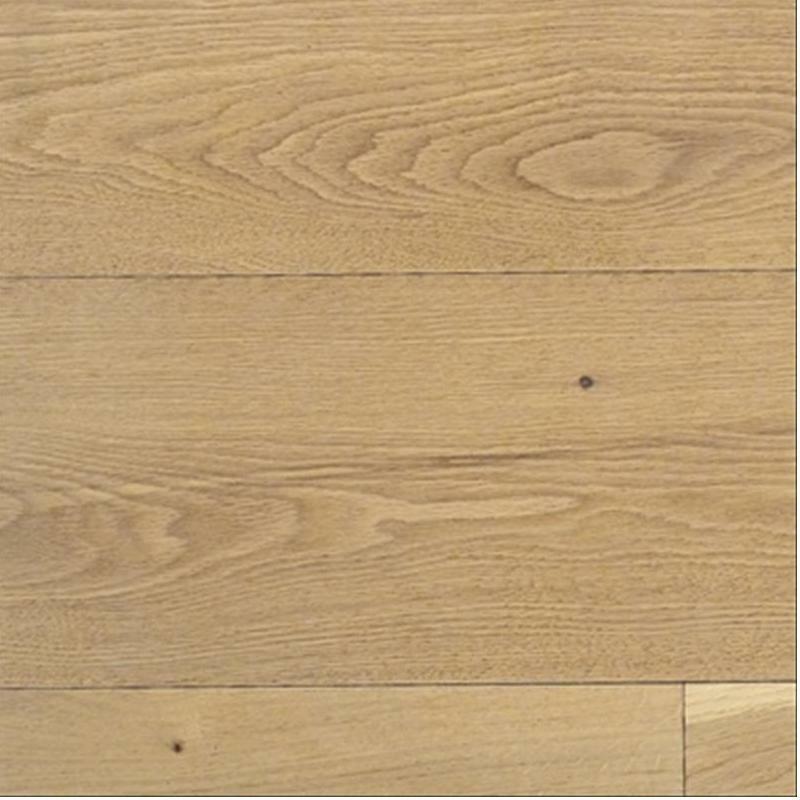 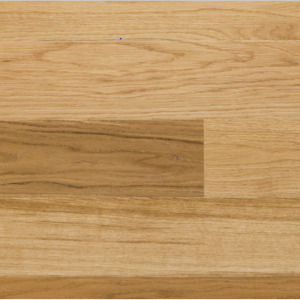 Elka engineered wood flooring combines strength, stability and efficient and flexible installation. 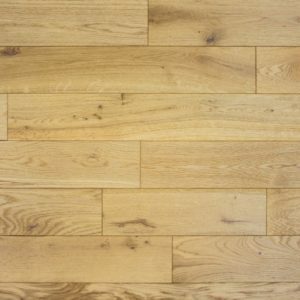 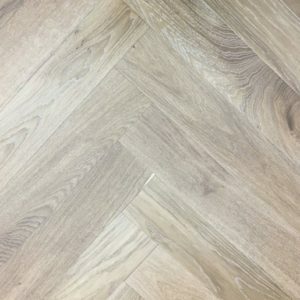 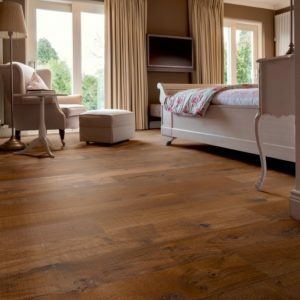 Our range features practical and durable engineered wood floors that truly stand the test of time and provides a stylish look and feel. 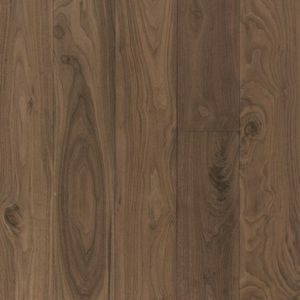 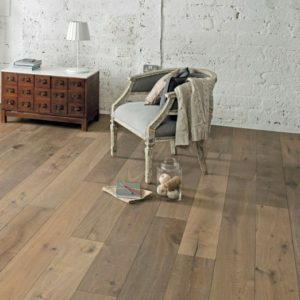 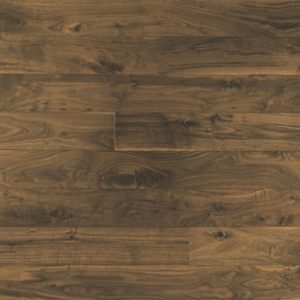 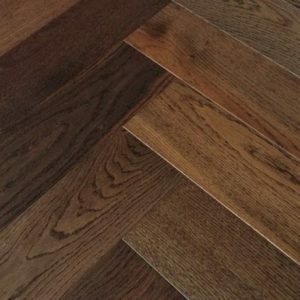 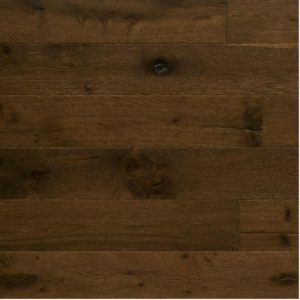 Each real wood floor has the look of a solid wood product, even though it’s constructed from 3 or more layers of wood, which are then arranged in opposite directions from each other to provide additional stability. 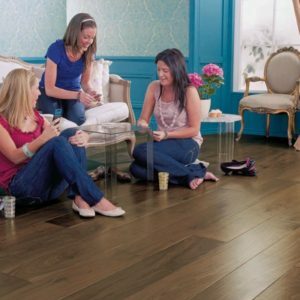 It’s also completed with an upper hardwood wear layer. 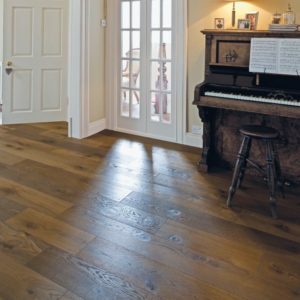 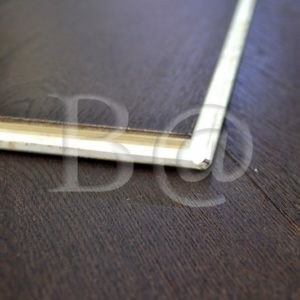 Elka floors can be used for any type of room throughout the house, but they are exceptionally popular for entrance hallways, conversatories, and bedrooms. 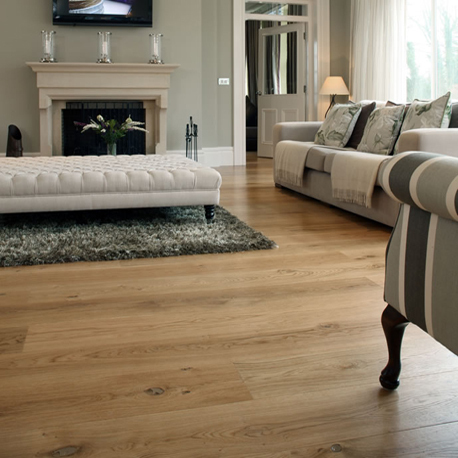 You can explore exceptional collection below, but if you require further assistance, please just give us a call. 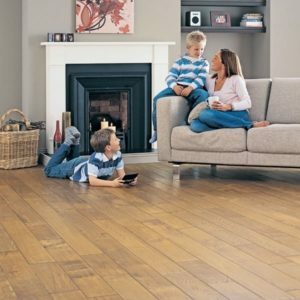 Take your time to explore the wonderful collection from this leading brand, hand-picked by us to give you the best quality and practical features in one package. 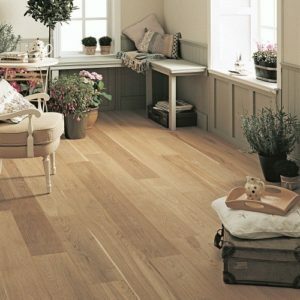 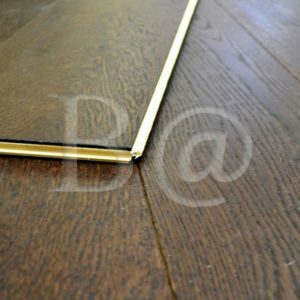 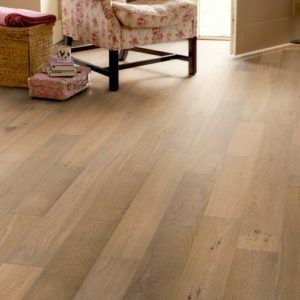 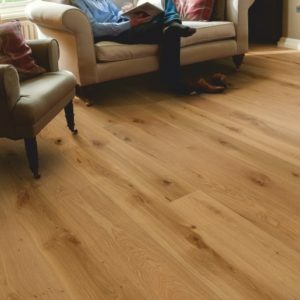 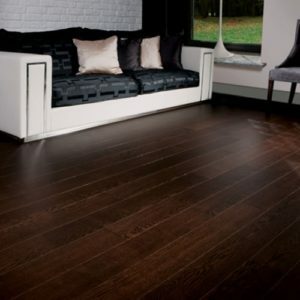 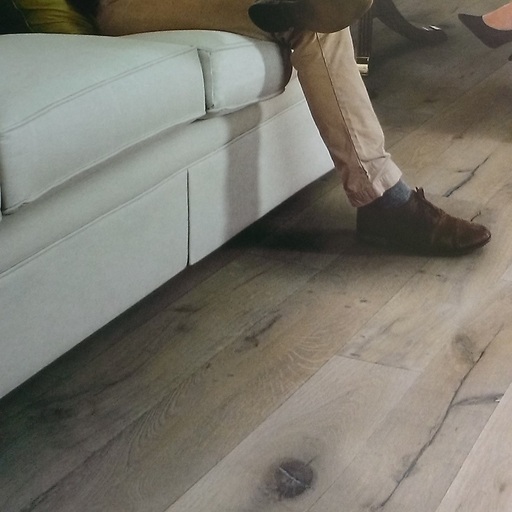 You can find beautiful oak floors with brushed lacquered or smoked finishes, in dark brown, cream or coffee, amongst many others.